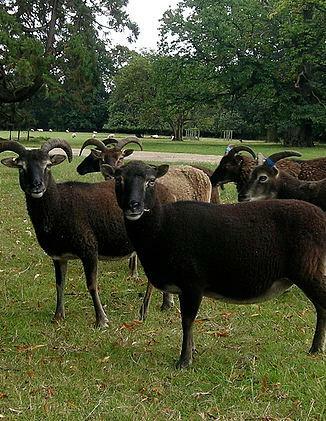 The Soay Sheep Society was founded by a group of Soay owners realising the need for a representative body to speak and act on behalf of Soay and Boreray sheep. 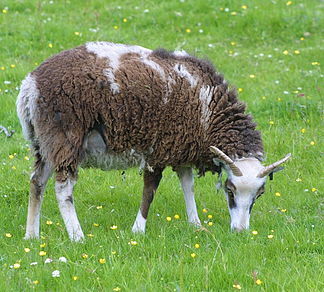 In 2015 we changed our name to The Soay and Boreray Sheep Society to reflect the association with both breeds. 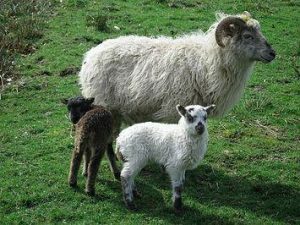 The Society aims to assist new Soay & Boreray enthusiasts with welfare and management regimes, educate other people about their particular characteristics, and help each other with problems if and when they arise. 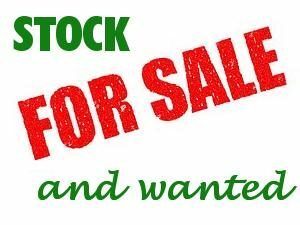 We produce a regular newsletter, and act as a go between when new blood is needed in a flock, helping with ram exchanges and sales. 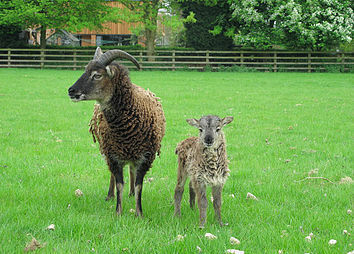 As Soay and Boreray sheep are registered through the Rare Breeds Survival Trust and their Grassroots Systems, we are assured of their umbrella care when concerns about the breed, their genome and special characteristics are being threatened by government legislation.